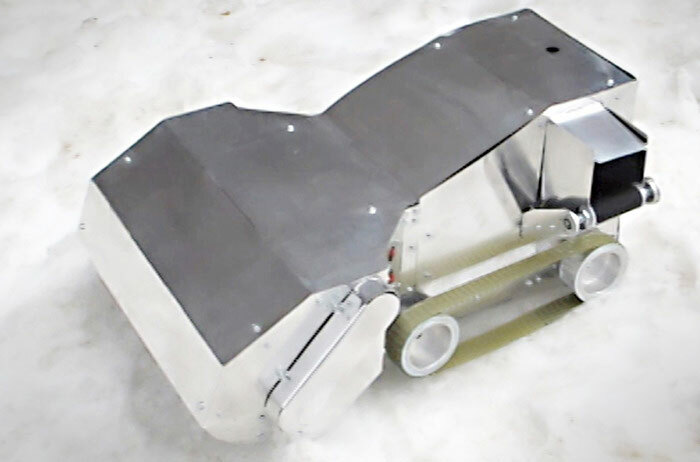 SnowBYTE is a remote controlled snow blower robot that will allow you to snow blow your driveway from the comfort and warmth of your own home using a camera that is attached to the front of the robot. 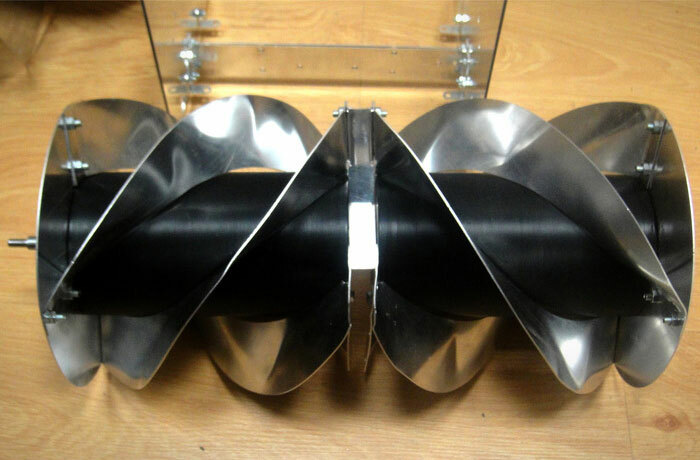 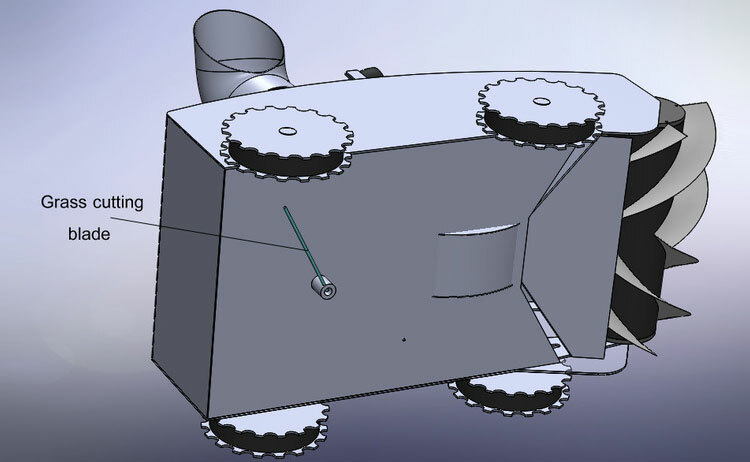 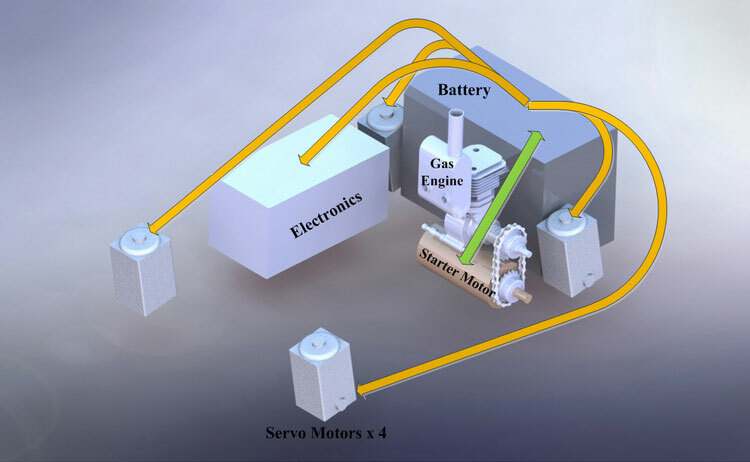 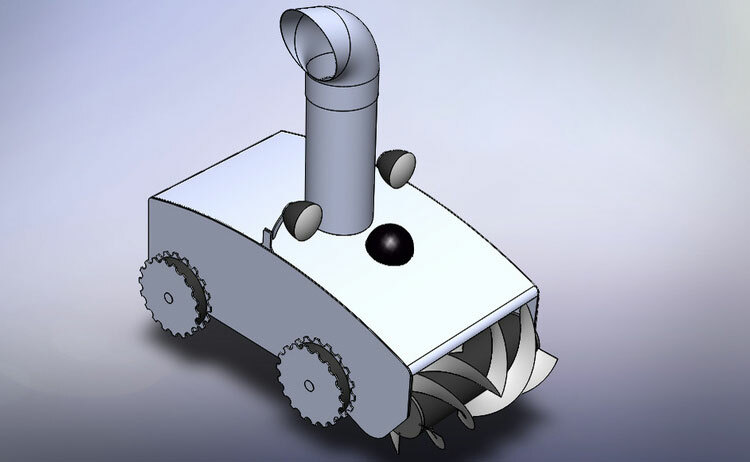 Still in an early phase of development, the robotic snow blower has already seen a few different models that have turned out to not work so well in different snow conditions, but with a new gas powered version on the way with better wheels with more power and better traction, the robot may end up coming to fruition. 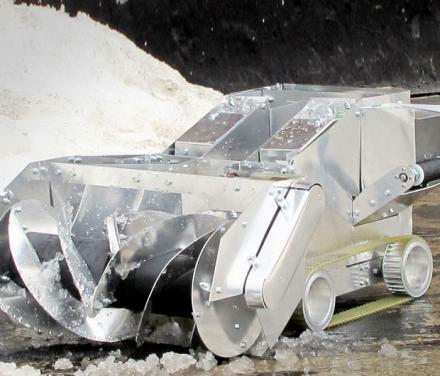 Personally as someone from a place that gets around 4-5 feet of snow each year, I don't see this cutting it, but if you're from somewhere that gets a few inches of snow at a time, this might work for you. 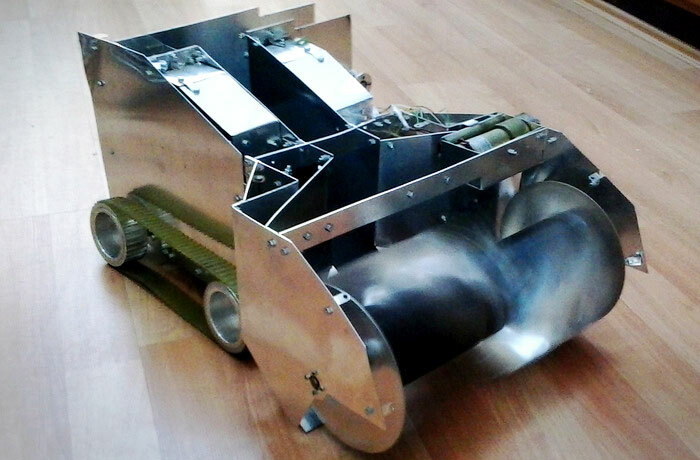 The remote controlled snow blower robot has a top speed of 109 feet per minute, has an optional grass blade on the bottom of it, uses 32oz of gasonline an hour, and measures 36 cm wide. 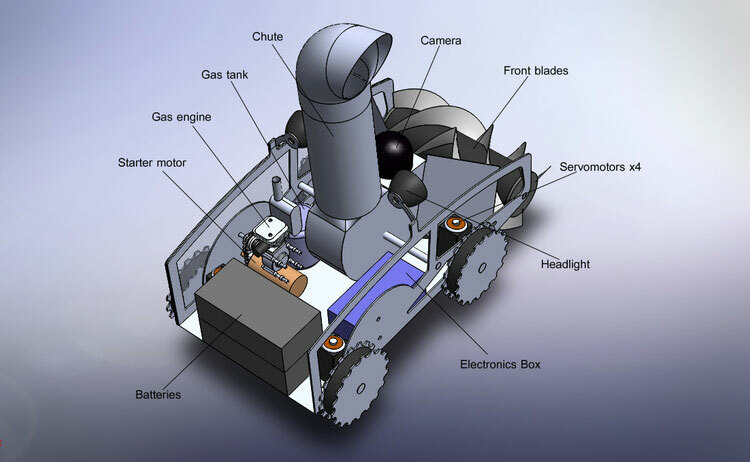 The Snow BYTE remote controlled snow blower is still in a funding phase on Kickstarter, so go reserve yours now, and be sure to check it out in action via the video below.